List of poster presentations is available. Full list of speakers is available. Full conference schedule is available. 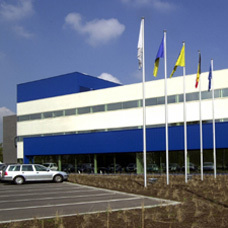 The Benelux Bioinformatics Conference is a two-day international conference about bioinformatics. This relatively young discipline has emerged in response to an increasing demand from the biological and medical sciences to simplify the analysis of large-scale biological data using computational methods. Today bioinformatics has evolved into a full scientific discipline bringing together researchers with a biological, biotech, computer sciences, math and physics background. 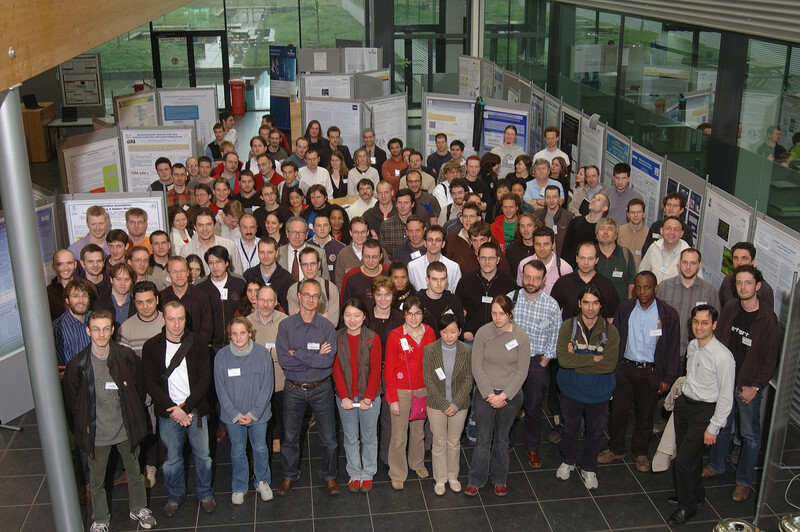 Since bioinformatics is such a diverse field, the main goal of the BBC is to improve the communication between different bioinformatics research groups (at both universities and industry) of the Benelux, to help them profile their research internationally and to provide an opportunity for interdisciplinary networking. Both days will feature international keynote speakers presenting the state of the art in bioinformatics reseach. Local research breakthroughs will be presented in contributed talks. Finally, participants will be able to learn about emerging research and network with colleagues during the poster sessions. For the first time, the BBC will be a 2-day conference instead of a one day symposium. The first day will be mainly devoted to microarrays, genetic networks and systems biology, while the second day will be devoted to comparative genomics, gene prediction, protein modeling, etc ... Official titles for the two days are: Networks and data mining (Day One), Genomics and proteomics (Day Two). Participants are free to attend only one day or the full two days. Participant registration is required. Both days will feature 3 longer (40 minutes) keynote sessions, 10 short (20 minutes) contributed sessions and ample time to network during the combined poster sessions and lunch / coffee breaks. Lunch will be provided at the conference site, no need to drive to downtown Ghent for lunch. 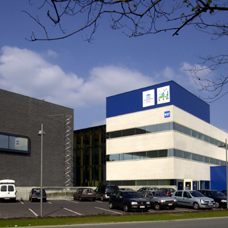 The two days of the conference will be held at the brand-new VIB research facilities at the Technologiepark in Ghent. This conference has been made possible through sponsorship by Sun, FWO, Keygene, FWO, Bayer Crop Science, Network Appliance and Oracle. After careful consideration by the scientific committee, 20 abstracts have been selected for a 15 minute oral presentation. In addition, 49 abstracts have been selected for a poster presentation. Registration has finished. We are happy to welcome over 180 scientists during the conference. If you would like to stay overnight in Ghent, please make your hotel reservations well in advance. Because of the Floralies of Ghent this will be an exceptionally busy period. We have arranged discounts with certain hotels if you call on our behalf, check here for details. Please only select 'join for lunch' if you're attending the lunch break poster session. You are of course free to organize your own lunch but we think time will be limited to drive downtown. Please do respect the deadlines for abstract submission and participant registration. Organized by Bioinformatics & Evolutionary Genomics, a division of Plant Systems Biology / Ugent, in co-operation with VIB.